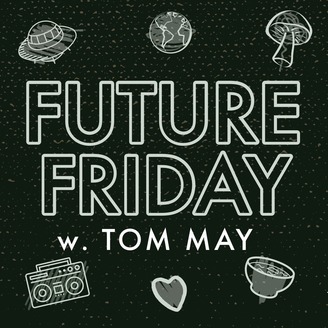 Tom May of The Menzingers talks with musicians, friends, weirdos and not-so-weirdos about precisely what you would expect. Toby Jeg!! One of my mentors, close friends, and debtor of Red Scare Industries Toby Jeg joins me! He was one of the most integral players in the long story of our band, The Menzingers, releasing our E.P. Hold On, Dodge, as well as our full length Chamberlain Waits. While he was based in Chicago he helped us build a second home base. We talk about moving to Grenada, growing up in the PNW, being a first generation American, what it means to run a label in modern times, and his days at Fat Wreck Chords back during the punk surplus. He also gifts me a bunch of smuggled goods! Ahoy! Intro song by Pat Brier, you can check out Queen Jesus here! Biggest thanks to Beth Ann Downey for helping me figure out how to get this here thing going. 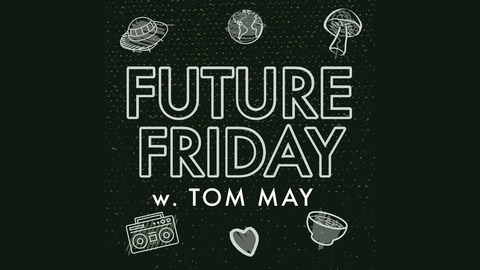 If you’d like to get in touch you can email me at Tom@futurefriday.net and @tommayallday on socials. Listen or watch below! On iTunes, Stitcher, and Google Play.